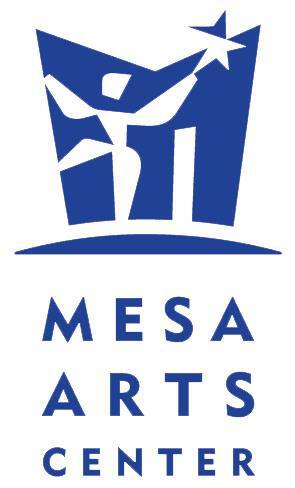 Mesa Arts Center offers summer arts camps on a weekly basis throughout the summer. Camp participants explore both performing and visual arts and try arts disciplines such as music, drama, puppetry, drawing, painting and more. 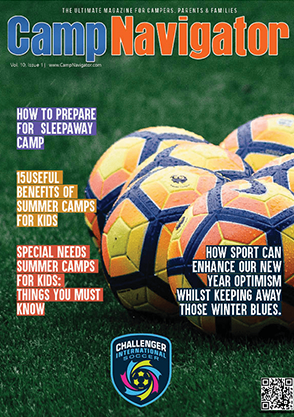 The camps are themed and activities change from week to week. Participants are asked to provide their own lunch. Staff-to-child ratio is 1 to 10, on average. Make friends and get creative at Mesa Arts Center this summer! Scholarships are available. Learn more at MesaArtsCenter.com.